There are no required immunizations to enter Thailand. 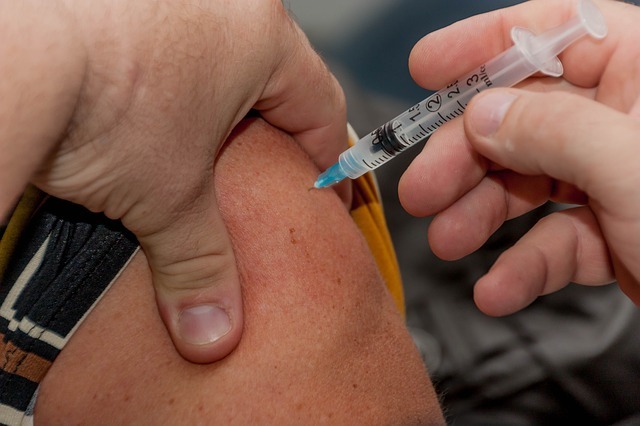 As a general rule for most countries, yellow fever vaccinations are required for individuals arriving from yellow-fever-infected areas in Africa or the Americas. There have been several thousand reported cases of dengue in Thailand for 2010. There are no vaccines available for malaria, thus, preventive measures can be taken. In areas like Bangkok, Chiang Mai, Chiang Rai, Pattaya, Ko Samui, and Ko Phangan malaria is not a problem. Malaria prophylaxis is highly recommended for travelers in the rural areas bordering Cambodia, Laos, and Myanmar. However, sensible precaution is highly advised to all expats no matter what area you travel in. One of the best protections for mosquito bites is repellent with 30% to 50% deet. The Japanese encephalitis vaccine is recommended to expats who will spend a month or more in rural areas. This mosquito-borne disease is found throughout many regions of North, South and Southeast Asia and Papua New Guinea. Ensure all vaccines for Hepatitis, Typhoid, tetanus, MMR (measles, mumps, and rubella) and polio are up-to-date. Rabies is an occupational risk and is mostly suggested to those who are at high risk of animal bites. Before travelling, it is best to consult a doctor or a health provider for advice on which medications are necessary.